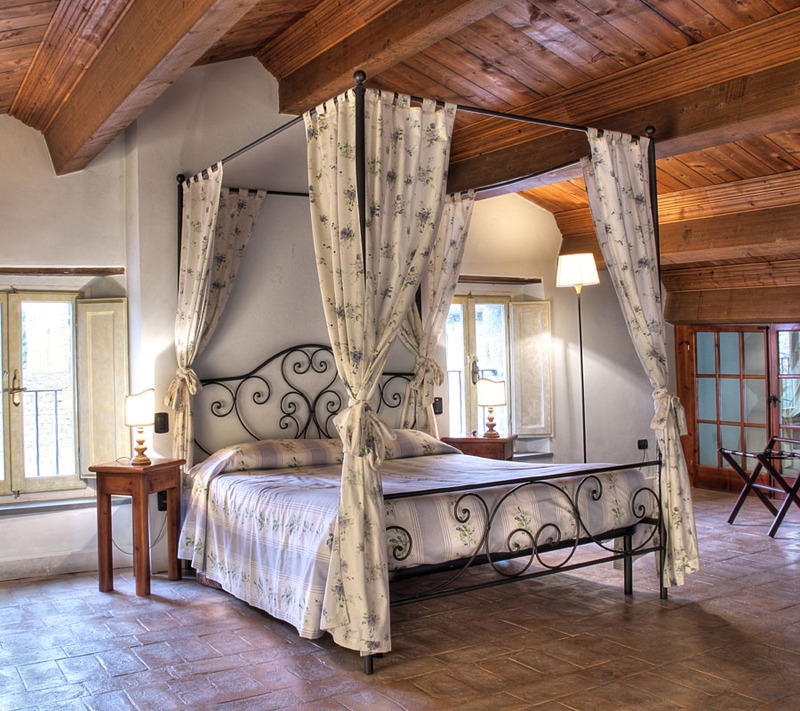 Located inside the castle, the 13 rooms have frescoed ceilings, well-kept furnishings, antique paintings. and jacuzzi. 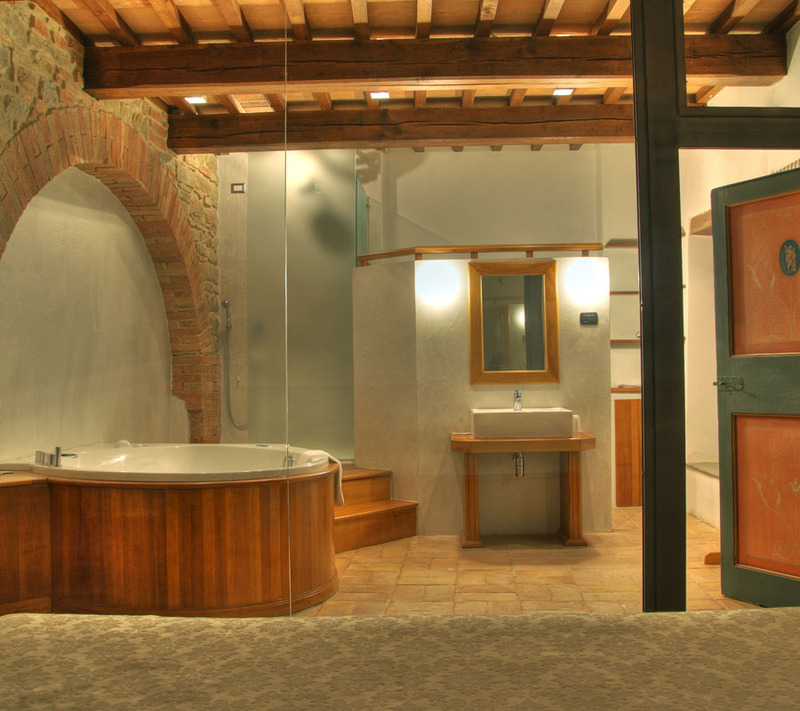 Experience a magical experience in Umbria. 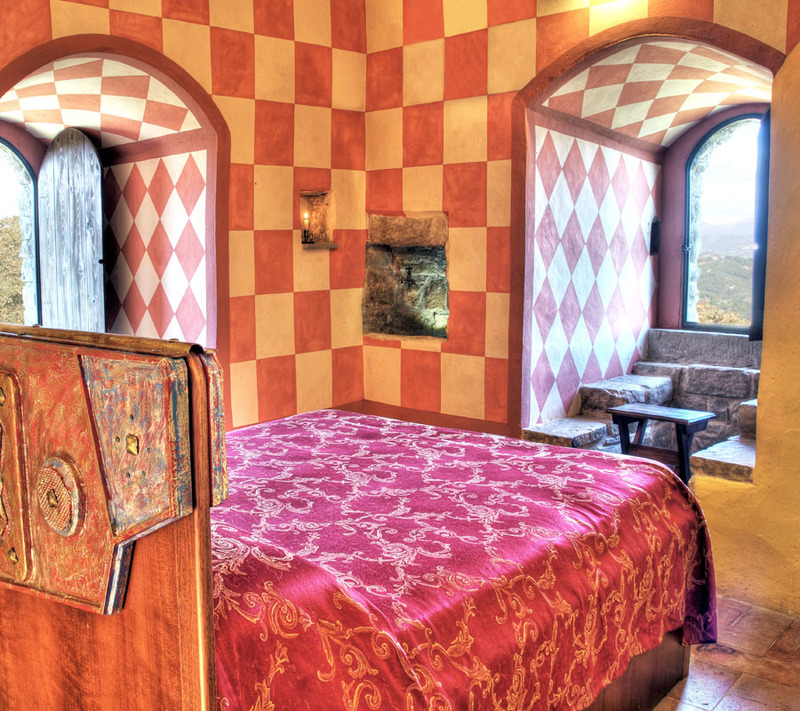 The Castle has 13 exclusive bedrooms. 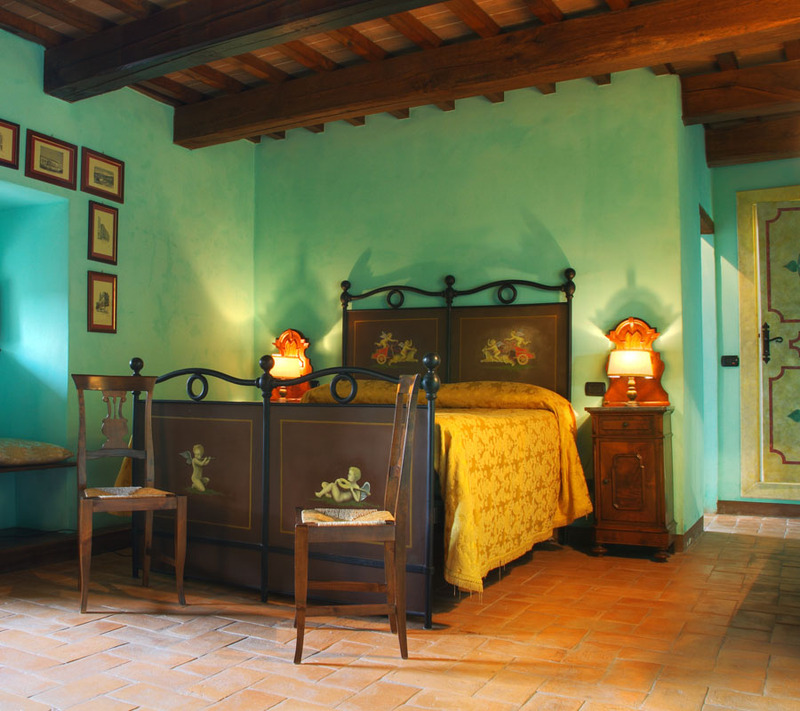 Like real works of art they still have original wooden beams, stone arches, antique furniture and painted ceilings. 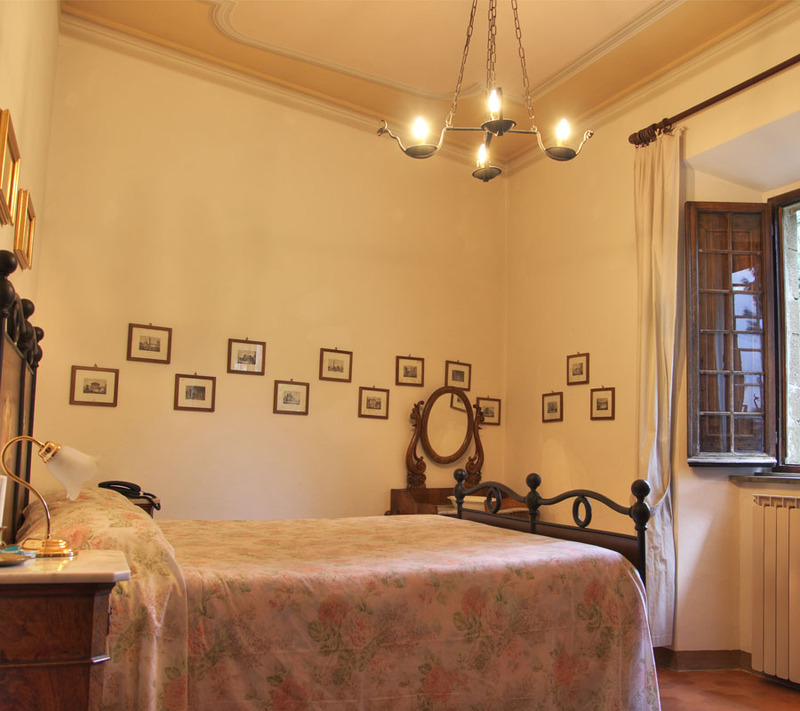 The above rates are to be considered per night, for 2 persons. the buffet breakfast is always included in the rates. Extra single beds (where available): min-max € 20/30. Pets are allowed (upon reservation): €10. The City tax is free with us. April 20th – April 21st. April 25th – April 30th. July 27th – August 31st. October 31st – November 2nd. December 27th – January 2nd. Check-in: from 2:00 p.m. till 11:00 p.m. – inform us for later check-in. Check-out: from 9:00 a.m. till 10.30 a.m.
Children/adults cot/extra beds (upon request). Spoken languages at the reception desk – italian and english. Credit cards accepted: Visa, Visa Electron, Mastercard, Maestro, Carta Si, JCB, American Express, Diners Club. Our restaurant is open every evening from 7:30 p.m. on with à la carte menu. For lunch it is possible to have a brunch booked in advance. Bar service from 5:30 p.m. on. Laundry service (no delicate fabrics). 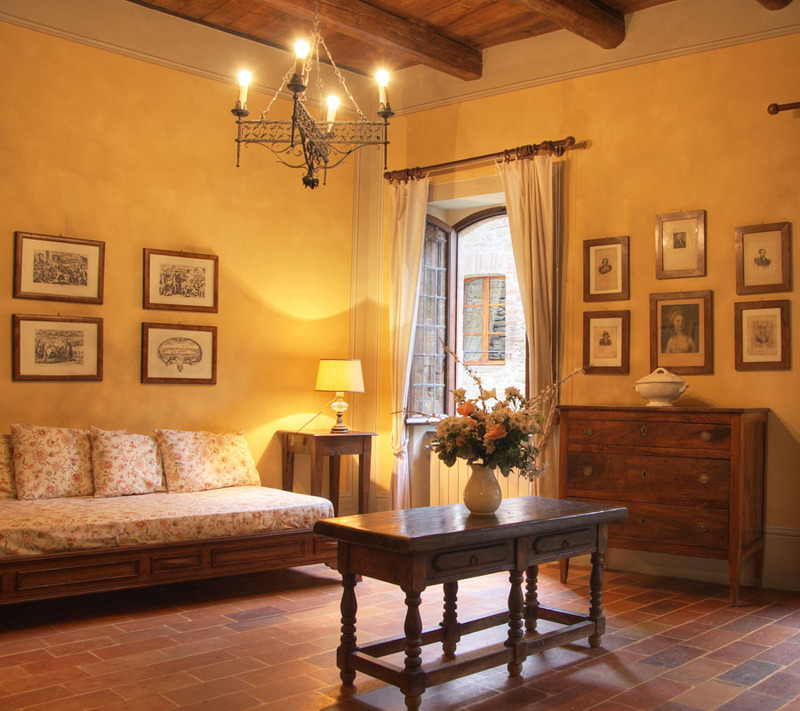 More than 30 ways to personalize your stay (discover our exclusive services). Swimming pool – from June till September. 13 km. of walking trails.